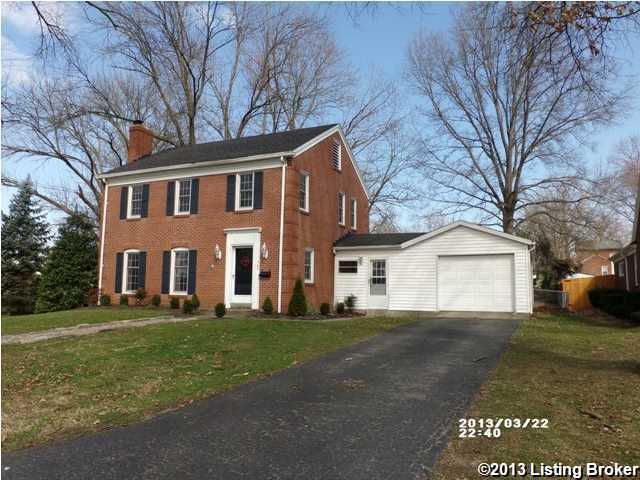 This traditional brick home has been professionally decorated and well maintained. Features include attached garage, hardwood floors, dining room, living room with gorgeous fireplace, and eat-in-kitchen along with spacious backyard. 707 Sycamore St, Carrollton KY 41008 is a Home, with 3 bedrooms which is recently sold, it has 1,824 sqft, 0 sized lot, and 1 Car Garage,Attached,Driveway,Entry Front parking. A comparable Home, has 3 bedrooms and 1.5 baths, it was built in and is located at 652 George Creek Rd Carrollton KY 41008 and for sale by its owner at $ 349,000. This home is located in the city of Carrollton , in zip code 41008, this Carroll County Home, it is in the NONE Subdivision, and HUNTERS RIDGE are nearby neighborhoods.